Technology has no doubt improved the health care. As the days pass on smart phones is now becoming a benefit for the individuals in simplifying their lives. There have been many android apps that have been designed exclusively for health care. Interestingly most of the health care apps are for free. This makes people to simplify their tedious living. 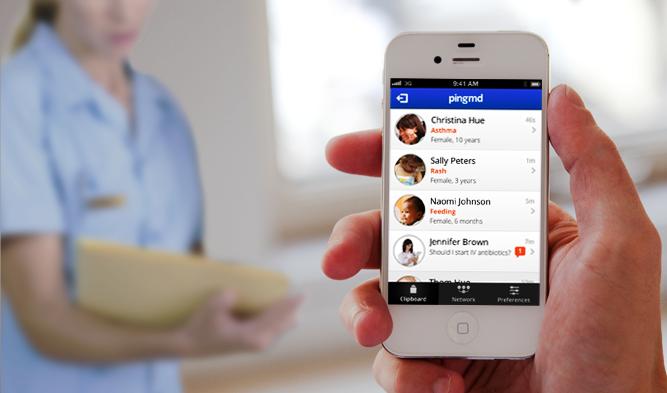 One such app is PingMd that provides a trouble free communication between the doctors and the patients. What is PingMd? Dr. Chopra, a neurosurgeon who is now a successful entrepreneur developed an app PingMd where the patients can easily converse with their doctors and send them the pictures which may easily show the doctor the current situation and then prescribe accordingly. Many of the doctors are now using this App where they ping in between their free time that allows a easy interaction along with attending increased patients. However the doctor confines that it is not useful for Emergencies. Thus the normal medical issues may be easily dealt during the Ping time which could be set by the doctors as per their convenience allowing a easier communication between the doctors and patients. Previous PostA new virus targets human brainNext PostWhy do we get Hiccups?